Tired of second guessing if you're doing the right thing when it comes to your little ones sleep? Tired of trying to wade your way through all the sleep information that's available today to try and find something that will actually work? Tired of not having time to read all those sleep books your mother, sister, BFF, mom's group friends recommended? ​Tired of spending hours putting your little one to sleep only to have him or her wake up as soon as you put him or her down in the crib or leave the room? Tired of everyone being tired and cranky? So tired that it's effecting every aspect of your life, including your relationships, your sanity, your ability to parent? 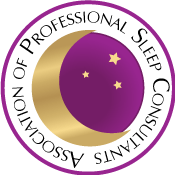 take out the guess work of sleep training for you! provide you with an individualized sleep plan that will get your little one sleeping better! 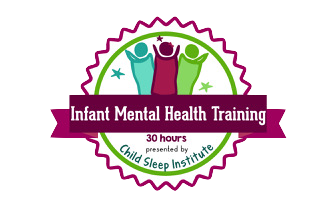 support you while you support your little one in learning new healthy sleep habits and independent sleep skills! coach you and your little one through this sometimes difficult transition! ​get you and your family sleeping better! help improve everyone's fuzzy inside feelings (because you are all finally feeling rested)! Ready to make a change? Unsure how? 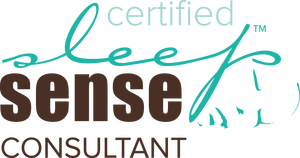 Book Your Child's Free Sleep Evaluation Now!